Home / Motorola / News / Will my Motorola get Android Oreo? 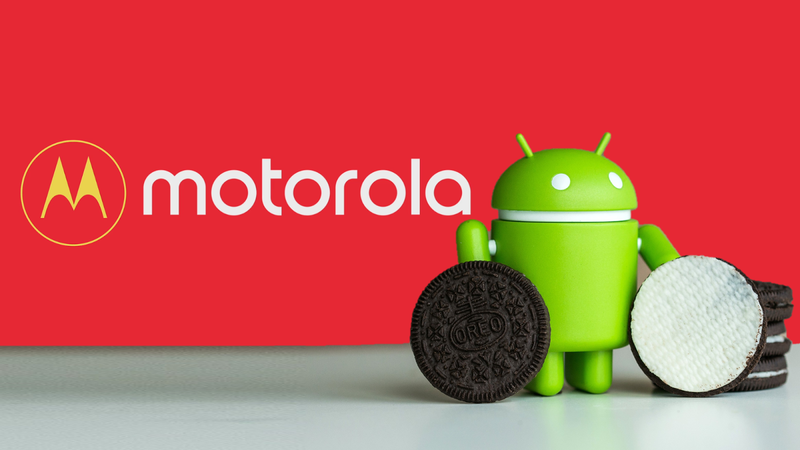 Will my Motorola get Android Oreo? Google announced the official name of Android 8.0 this week: it's gonna be called OREO. The update is expected to be released later this year, on the fourth quarter, but Moto fans and users are already asking us when they'll see this update and whether or not their phone is elegible.